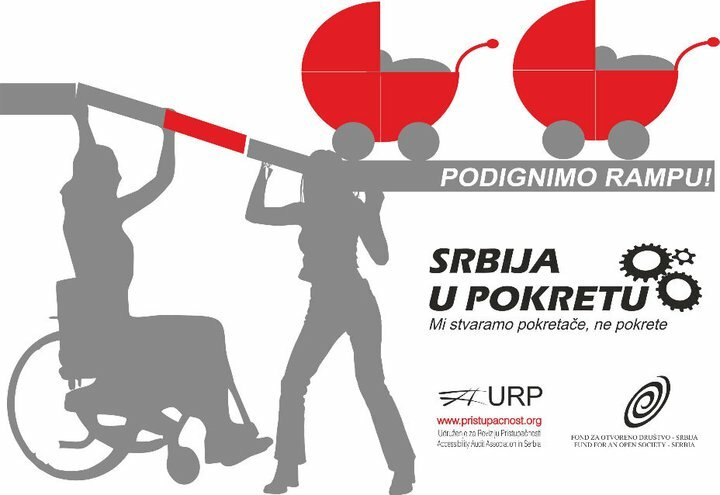 The project “I am not on the take, I work for a salary – raising the capacity of civil society organizations, institutions and local authorities for fighting against corruption in health care system” will be conducted in Zrenjanin, Zaječar, Užice, Subotica and Vranje. This project is a sequel to “I am not on the take, I work for salary” project which was successfully implemented in Belgrade. When you go for a walk with your baby, how many times has it happened to you that because of stairs, tight passages, a parked car or some other barrier you can’t pass through with your baby stroller? “Raise the ramp!” project was created to remove the barriers and to enable parents to move freely with the baby strollers. Six groups of parents will choose one barrier in six parts of the city. Together with teams of technical faculties’ students they’ll find a way to remove the barriers. 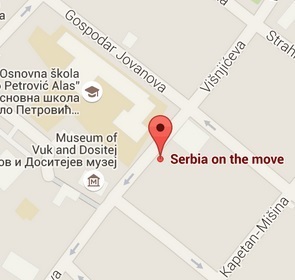 This project was supported by 1.000 of citizens of Belgrade with their signatures. Removing the barriers is foreseen for October 2011. “Green April” project was created in order to provide conditions for waste separation for tenants of Kralja Milutina street and surrounding streets in Belgrade downtown. This goal will be accomplished by placing the recycling containers for plastic, metal and paper. Serbia on the Move’ s Eco Team consists of eight young people, who gathered together around a common idea in November 2010, after they successfully finished “I am not on the take, I work for salary” campaign. Serbia on the Move continues the fight for better health care system in Serbia and fight against corruption through the project and campaign called “What’s your doctor like?”. Project’s main idea is creating a direct and free communication channel between doctors and their patients. How? Every patient can create an account on the www.kakavjedoktor.org website where they will be able to rate doctor’s conduct towards the patient and to comment the health service they received. Every doctor can create and edit their own profile on the same website, monitor their ratings, read comments of their patients and reply to them. CSO Serbia on the Move, in partnership with the Active Life organization, implemented a campaign called “You can!” in order to provide education to all of you who already conduct an active life, but also to those of you who want to improve your health and show you how much resources each of you possess and how you can use them to change yourself and the society. Fighting for a better health care system in Serbia and fighting against corruption in health care are some of the main foci of Serbia on the Move’s activities. 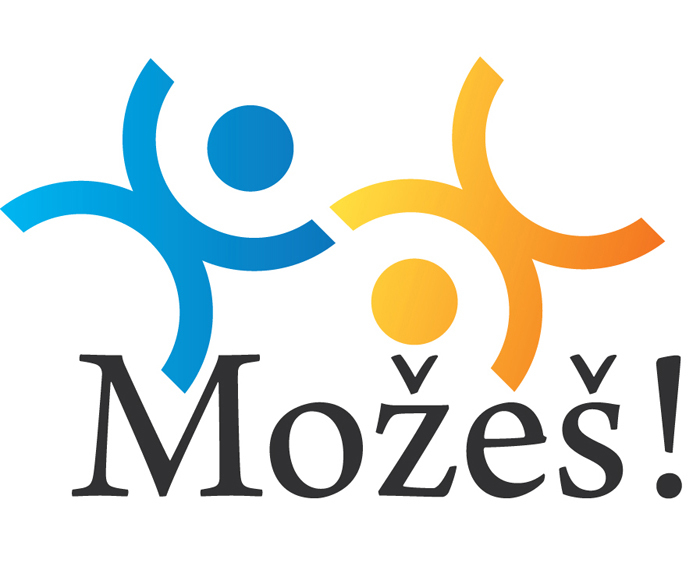 The general aim of the project is to enhance the quality of health care by ensuring a decrease in its corruption using investigative journalism, internet and social media for informing the citizens on the topic of corruption, and also mobilizing them to report corruption and demand transparency in work from both health workers and health institutions.